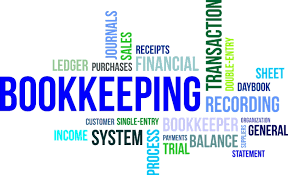 At SSA we can take care of all your Bookkeeping and Software needs. We pride ourselves on being able to work with many of the Accounting packages in the market today. If you need assistance with choosing a product or using a product contact us for more information. Some of the more popular products we work with are listed below.